One is never too old to wear Mickey because Mickey is oh so fine he blows your mind. LOL! 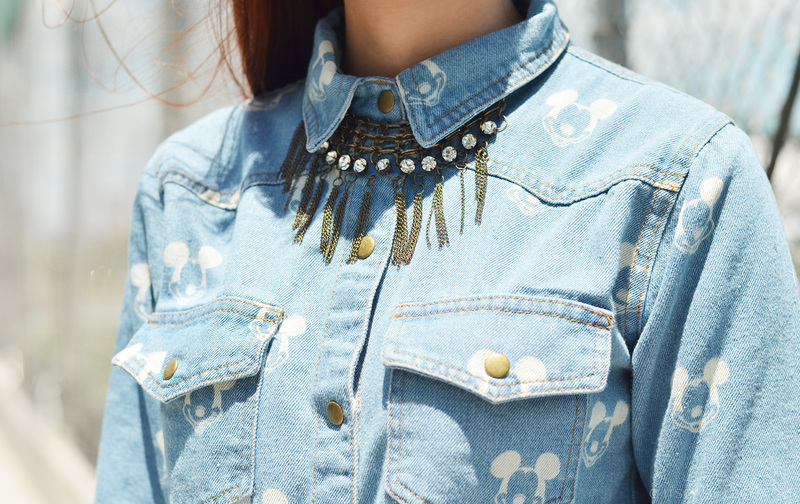 But seriously, how can you not love this not so hidden Mickey denim button-down? Doesn’t it look so hipster? All I need is a baseball cap, skinny jeans and a pair of worn out sneaks to complete my too cool for school look. But since I’m in no mood to pretend to be a Passion Pit-loving hipster today (although I do love me some Passion Pit), I’ve decided to style my denim Mickey in my usual girly girl way–skirt and heels and all. I’ve been talking about the heat and how it’s getting to me quite a lot these days so this outfit may come as a shock to some of you. The moment I put my top on, I felt a drop of sweat run down my neck. Why I still wore it out baffles me as well. To make matters worse, I got a leather jacket to pile on top of my already hot top. I probably just wanted to punish myself. In my defense, I didn’t really wear the leather jacket out. It’s just for show–just so you can see how I’d style it for a shoot for example and hopefully take inspiration from it. Oh the things I do for blogging and fashion. This is how I stay thin you know, despite my masculine appetite. I sweat buckets in heat-inducing clothes. LOL! Just kidding. Kailangan fresh lagi! I hope you see it though–my passion for blogging and fashion, in general. I really love and enjoy what I’m doing. A lot of you ask me all the time where and how I get ideas. This is it! When you love something, you get inspired. 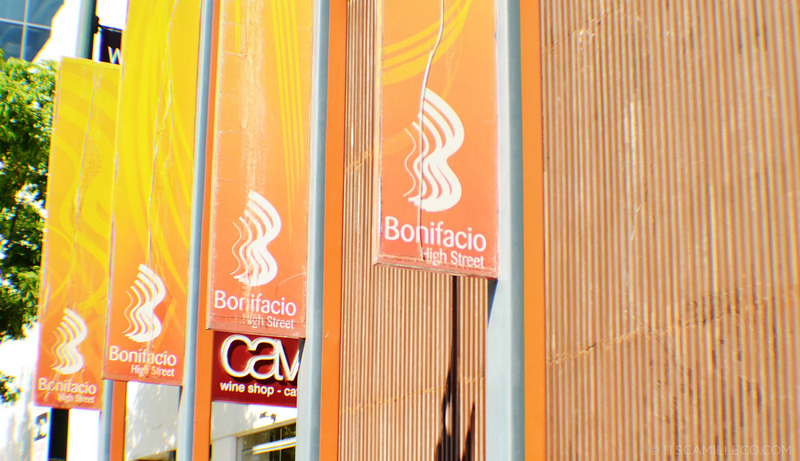 All you need is passion and an environment that fuels your passion–like Bonifacio Global City. I’m sure you’ve noticed that most of my outfit shots like this one are taken at Bonifacio Glocal City or BGC. I love taking my outfit shots here because it’s such a diverse community with various beautiful structures and developments such as retail and commercial shops, dining destinations, leisure options, and topnotch residential developments. The place makes me feel alive–like I’m living in the now. Every corner has something new. There’s always a new art installation, a new menu to try, a new exhibit to visit. This is the reason why BGC is called “Home of Passionate Minds”. 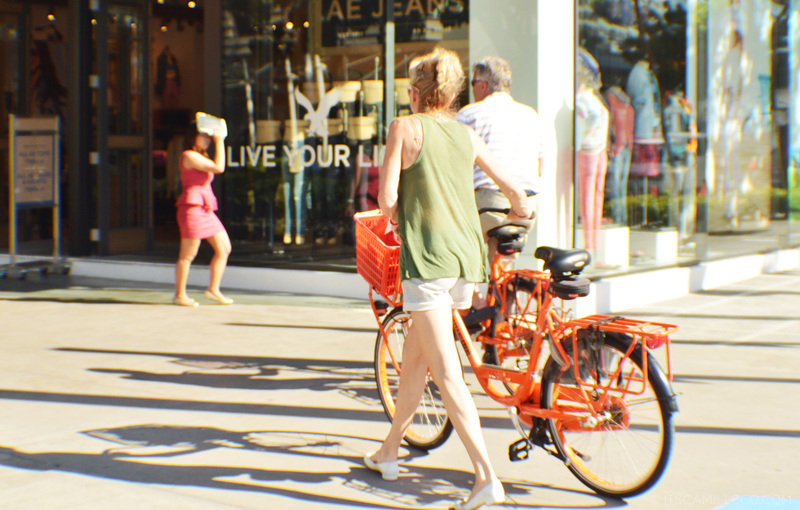 BGC has the perfect mix of work and play. It’s just so dynamic. It’s urban yet still very much in touch with arts and culture. Have you seen Arts in the City? How about the Mind Museum? 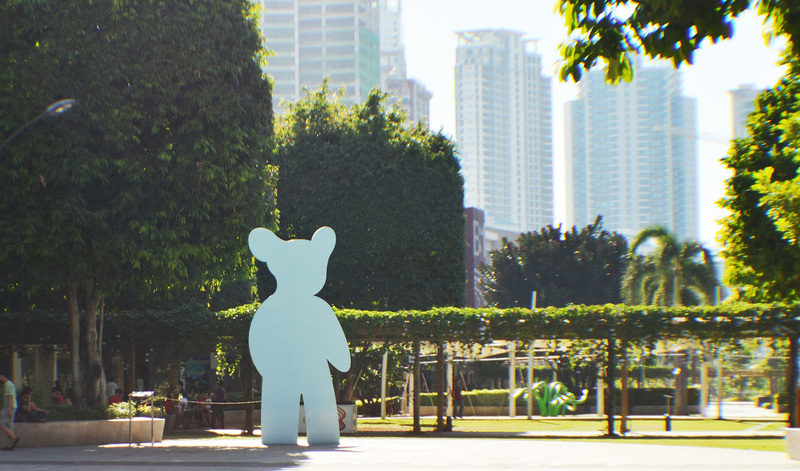 These are the places BGC has to offer to passion-seekers like us. There’s actually another one in the works, a new addition to this progressive community. It’s called High Street South. I’m actually pretty excited about this. Not just because it’s another potential shoot location for my blog posts (har har), but mainly because it will enhance even further the various lifestyles inherent in BGC. 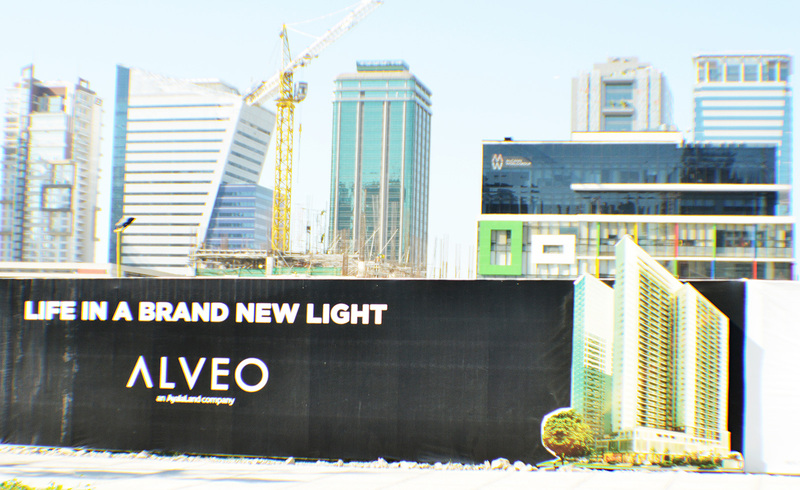 High Street South is Alveo Land’s pioneering integrated urban development in BGC, located right across NBC Tent so you can’t miss it. It will accommodate an outstanding range of international and local retail and business establishments, dining and leisure destinations. And like all the other structures in BGC, it will exude a lively and cosmopolitan vibe that’s made possible by the CAZA Group– reknowned architects from a New York-based studio, headed by Architect Carlos Arnaiz. I can already imagine how awesome living in this place would be! 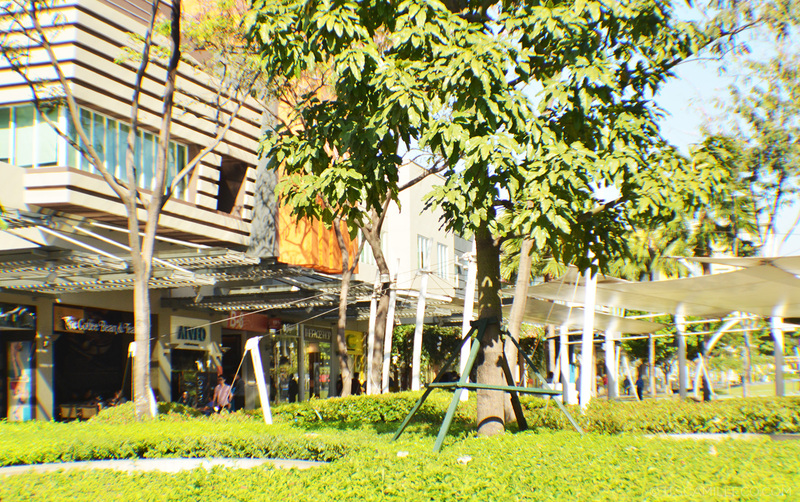 Imagine living in BGC’s cultural district–everything just a few steps away! If you want to get a taste of High Street South, one of the country’s top music acts, Bamboo, is holding a “surprise” street concert event on June 15 at BGC’s 7th Avenue. You might want to drop by! I might attend the concert as well! Tiis ganda and peg, kahit maiinit, go pa din. Your amazing. xoxo ; love the outfit. I love the mickey moure blouse, its so cute! And you paired it well with the leather jacket (even though its just for show haha)! hey mickey, where is minnie?! :) Love the Mickey denim top. Thanks Judy! Minnie already had her fair share of the spotlight here on my blog haha! I really love the way you write your posts Camille. Witty, funny and adorable. :) Go Mickey! Really? :) Thank you Anne! Lovin this Camille! Just wanna ask, do you use reflectors when you shoot outfits outdoors? especially under extreme heat? That first paragraph is a quirky winner! You never fail to make me laugh, Ms. CC! I love this outfit! how can i not love you? sooo pretty in all ways. All for the love of blogging and fashion. I also sometimes find myself in heat inducing outfits and suffer alot. Pero tiis-ganda!! Hahahaha..
You make me sing along again with your title, Ms Camille! haha.. Your Mickey top are so cute! I love how you pair it with the skirt.. so girly and so you~ Bonifacio Global City looks interesting.. is it a place for shopping and also there’s residential as well? Looks like an interesting place to visit.. Thanks Christine! Yes it is. :) Make sure you visit it when you come to Manila! I agree with your take on Bonifacio Global City, Miss Camille. I can totally picture you walking down those urban-chic streets in this outfit! Fresh, with just the right amount of edgy. I also admire that you braved out the heat with your long-sleeved top and your leather jacket. It’s wonderful seeing someone so dedicated to what she loves. Naks! I didn’t know I share words of wisdom as well! *pats self on the back* LOL! Thank you Reena! It’s nice how you brought style in an otherwise casual chambray shirt. where do you got your ring na may palawit? soo love it! I blogged about it before! Can’t seem to remember! :) But if you want, feel free to look for the post. Gorgeous!! Love everything about it, especially those amazing heels!! So true! Why must it be so hot all the time!! Oh!!! Thats very cute the little Mickey prints on your denim top! I’m in love!!! And It matched pefectly with the girlie skirt! The heels are amazing too!!! Oh my oh my so you like Passion Pit. Please do make a “hipster outfit” post sometime. Please? Just once? i would just like to ask if you use contact lens? what kind & color? Awesome!..I love your Mickey button down top..I’ve already imagine how hippy you are with jeans and baseball cap and also that top haha but yet I still love this girly look. i think you wore this when you went to f21. haha! #stalker :))) love this look cams! see you on sat and hopefully on sunday too! Yes! Keen eye and good memory! :) See you! haha! I’m laughing out loud when you’ve said this part “This is how I stay thin you know, despite my masculine appetite. I sweat buckets in heat-inducing clothes.” ^_^ sometimes I’m just like that too wearing clothes I love that doesn’t even appropriate for the weather just for the sake of fashion and styling…haha Maybe that’s true because I’m still so lean and thin even though I always ate so much…Lol! @@ Have a nice day Ms.Camille..and Stay safe always…. I want your top! :)) I agree with you about BGC. I just hope we’ll have more BGC places in Manila. By the way, what time are you going to BU5? I want to meet you!! :)) and how much are you going to sell your items? Baffling indeed! Pero keri lang. As long as hindi ka naman nanggigitata sa blog posts mo, keri lang kahit mag 3 layer clothing ka pa. chos. haha! Haha! 3 layers?!! Oh no! Deadly! Maybe it’s the sun :) Thank you Kathleen! I must not be rich then haha! :) Yes super tiis ganda! I love your skirt! I always wonder where you take your outfit post, now that I know, my friends and I decided to go there after Bloggers United 5 on Saturday. Take lots of photos and shop around!